At Radiant Dental Care, we want to assist you in obtaining the preventive, cosmetic, and restorative dentistry services you need for your dream smile! Our team’s primary mission is to deliver the finest and most comprehensive dental services available today. Our office works with you to streamline insurance processing and account handling to be as affordable as possible. For your convenience, also offer several financing options. CareCredit is a company that provides patients with credit for their dental or other elective procedures, offering short-term, 0% interest payment plans and low-interest, extended payment plans. CareCredit has no up-front costs, no fees and no pre-payment penalties. 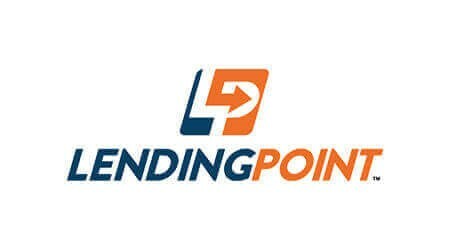 Lending Point offers several financing plans for your needs. The application process is simple, and payment plans are flexible with terms from 24 to 48 months. Radiant Smiles Club Plan - Our practice also offers patients our Radiant Smiles Club Plans allowing patients low cost and discounted services. For the Radiant Smiles Club Plans, we take 20% of the rate for the plan (the plan only) for additional members of the same family after the first one.